If you would like one of your friends to follow your location with live data, WhatsApp will able to help you about that. You can share your location with the new live feature and your friend will able to see your movements on your city/town/location. 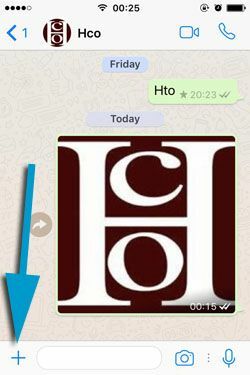 We will provide a guide for sharing live location on WhatsApp for iPhone devices on this page. You can also apply the same steps to your iPad devices. Live location feature of the application is also very good while you try find a location of your friend at somewhere you don’t know. 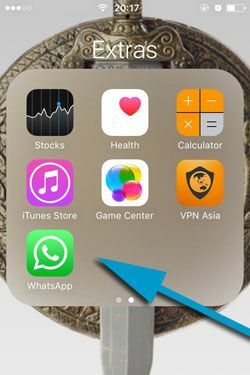 There will be many other good tips that you can find about WhatsApp iPhone live location. 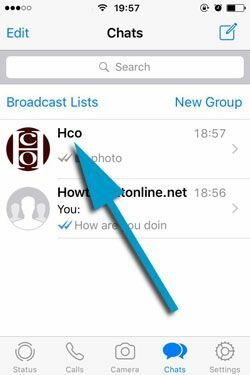 2-) Tap on the chat which you will share your location or start a new chat with the contact that you want to share location. 3-) Tap on “Plus” icon at the bottom left corner of the application. 4-) Please tap “Location” on the menu which will appear after you tap on plus. 5-) If WhatsApp asks you to access your location, please enable it. 6-) You will see the “Share Live Location” option just under of the map. Tap on that button. 7-) Select time length limit for live location data. There are three options for you. 15 minutes, 1 hour and 8 hour. Then tap on blue arrow. That’s all you have to do for sharing your live location on WhatsApp. Now your friend will able to watch your movements for 15 minutes, or a hour or 8 hours. If you have any questions, you can ask us through commenting this page or you can ask on our Q&A service without registration.